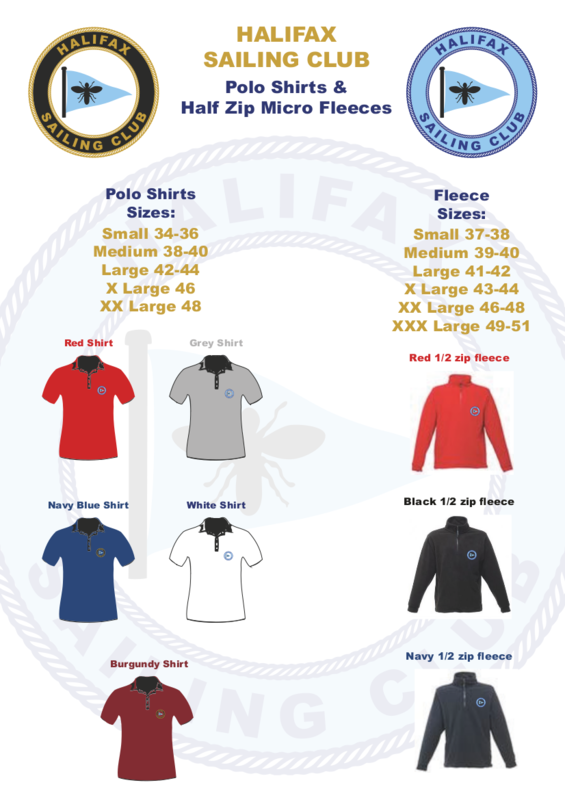 Polo shirts cost £18 each and fleeces £32.50 each. Both prices include VAT and are correct as of May 2017 but you are advised to check prices when ordering. We have also agreed with Simprint that they will add an embroidered logo to members’ own garments for £5 – eg a polo shirt of their own choice or perhaps a better quality garment such as a waterproof jacket. To order call Simprint on 01422 834151 or visit their shop at 14 Town Hall Street, Sowerby Bridge HX6 2EA (opposite the now closed down Lloyds Bank building).